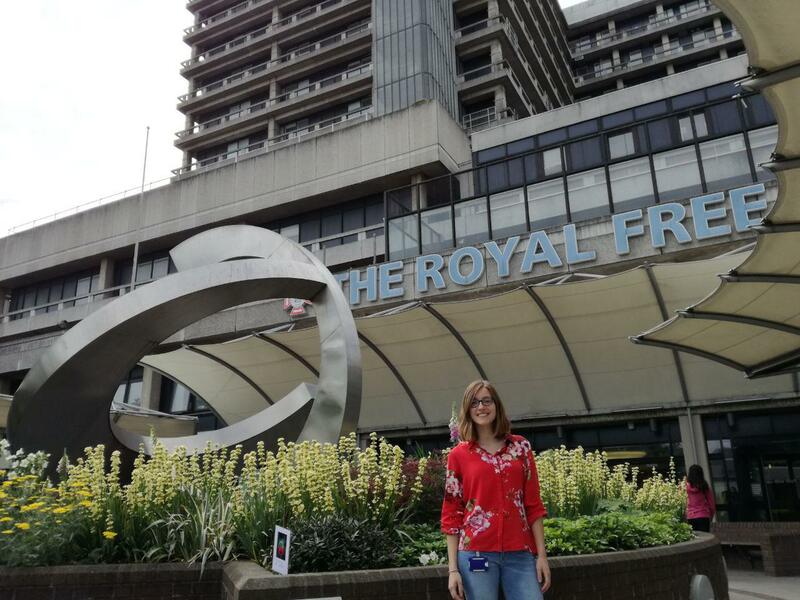 I am currently based at the Royal Free Hospital, London, one of the teaching hospitals of UCL. I am working on a clinical research project about interactions of RAAS-inhibiting drugs with potassium levels in patients with chronic kidney disease, supervised by Prof David Wheeler. Our aim is to find out more about the circumstances of occurence of hyperkalaemia as a complication in these patients. Among other things we want to find out how many patients could benefit from potassium lowering medication. I have already developed many skills in data processing and statistical analysis and I am looking forward to many more experiences to come. Also, I have already had the chance to meet other medical students and get an interesting insight in the study structure and student life in this country and take notice of differences from my home country. I am very grateful for my TRENAL scholarship which enables me to gain all this knowledge and skills but also gives me the chance to spend 6 months in this incredibly buzzing and versatile city!